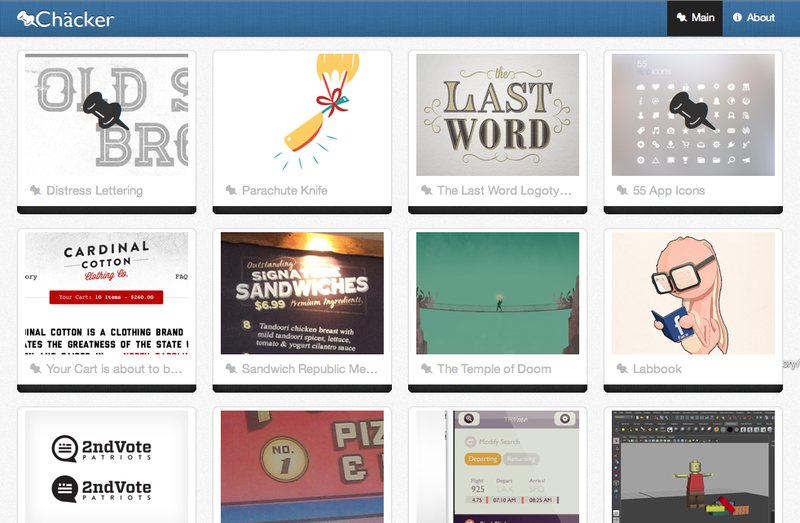 "Chäcker" is a simple site to retrieve and display the feed of dribbble. This site has been produced by the author's personal hobby. You can browse this site with various devices.